Do you think you have got what it takes to join our team? Looking for sushi chefs at senior and junior level. Our head chef has more than 20 years experience working in kitchens in Osaka, Kyoto and London. He has made sushi for singers, actors and sports stars and his expertise and creativity are evident in every dish he creates. 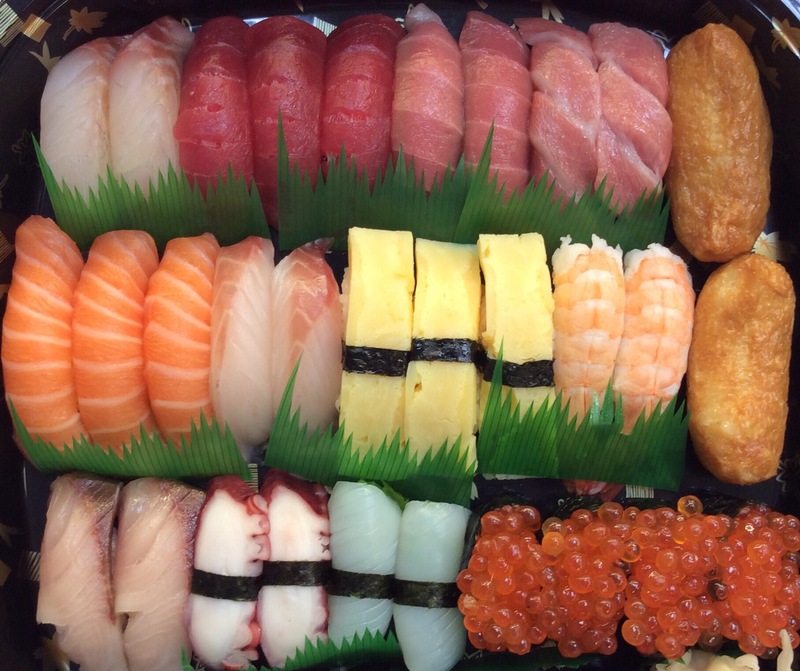 Come in and watch our chefs make your favourite sushi or take a look at our menu below to find something new. Thank you for taking the time to visit our website – we look forward to welcoming you soon. 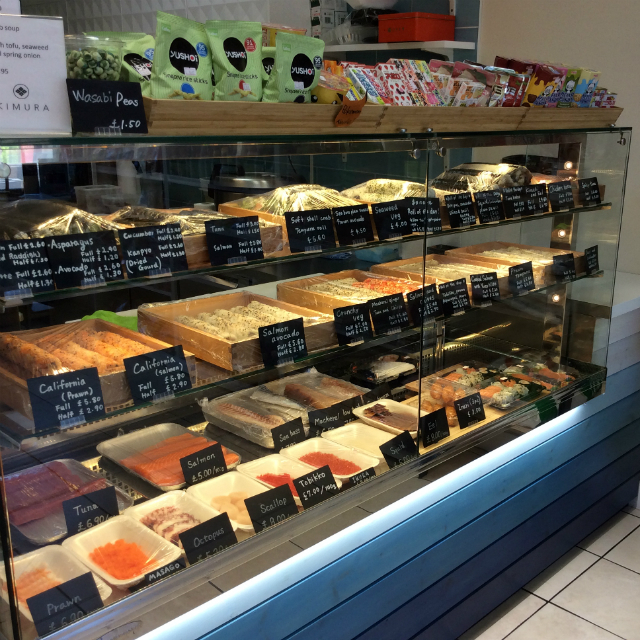 Our onsite grocery store has everything you need to make your own sushi and Japanese meals and our chefs are always happy to advise on ingredients and accompaniments. Children will love our selection of snacks and sweets including Hello Panda and Pocky. We are pleased to offer a selection of hand-crafted Japanese pottery from makers including Shofudo and Kihara. 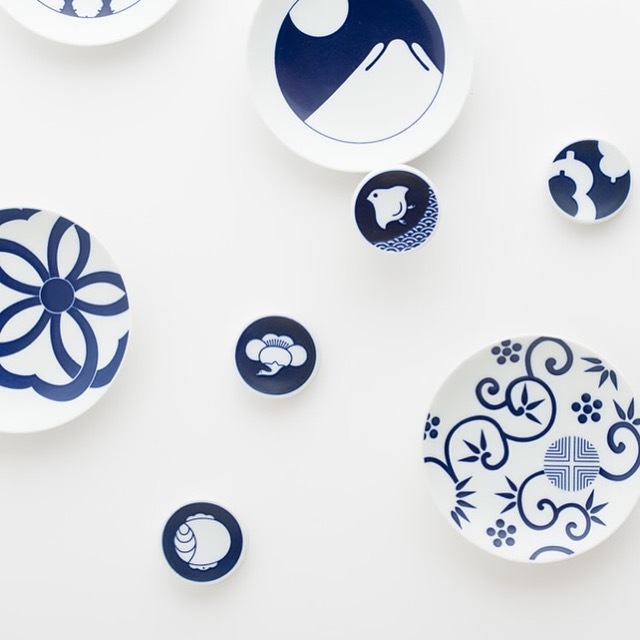 Their unique designs are guaranteed to bring the wow factor to your dinner table – even before the food arrives! No authentic Japanese culinary experience is complete without sake. 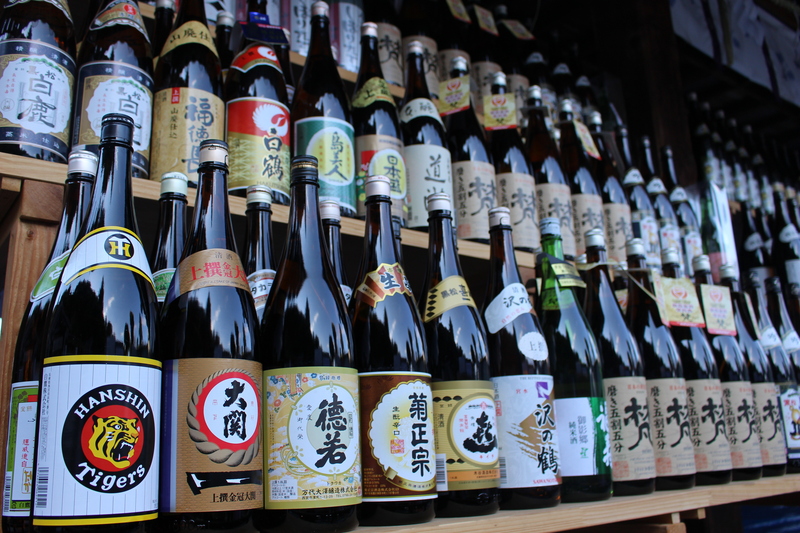 We pride ourselves on our extensive selection including Shochu and Umeshu and have something to suit every taste and budget.